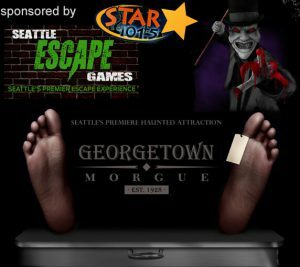 Looking for the top Washington haunted houses? Over the past summer, we hosted our second annual nation-wide poll, where haunted house-goers could vote for their favorite “Must-See” haunted attractions in Washington. 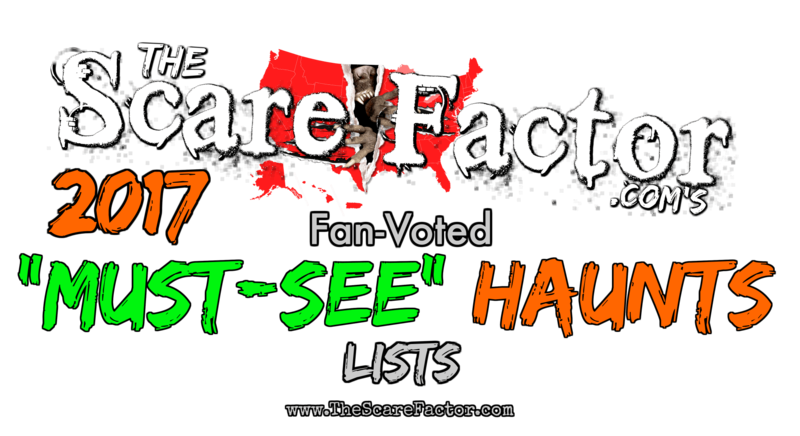 We’ve tallied the results and posted them here so you can find the biggest, best and scariest haunted houses in the State! Don’t forget to Like and Follow our Facebook page and sign up for our Haunt Advisor Newsletter to stay updated with your favorite local haunted houses. Nile Nightmares is a “scare attraction open all weekends in October and two weekends in December benefiting the Nile Shriners.” In 2017, they are also bringing you 7 startling attractions! 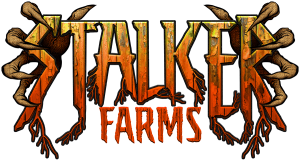 Stalker Farms is an outdoor haunt just north of Seattle. 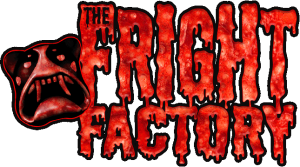 It consists of multiple attractions, as well as the Paintball Stalker Hunt For Zombies!